My next holiday? In a villa in Veneto! The charm of a period residence in Veneto, the peace and quiet of Valpolicella, the simple pleasures of life in the countryside just outside Verona. An undying passion for a land rich in art, history and tradition. You'll find all this and more still within the walls of Relais Villa Sagramoso Sacchetti. 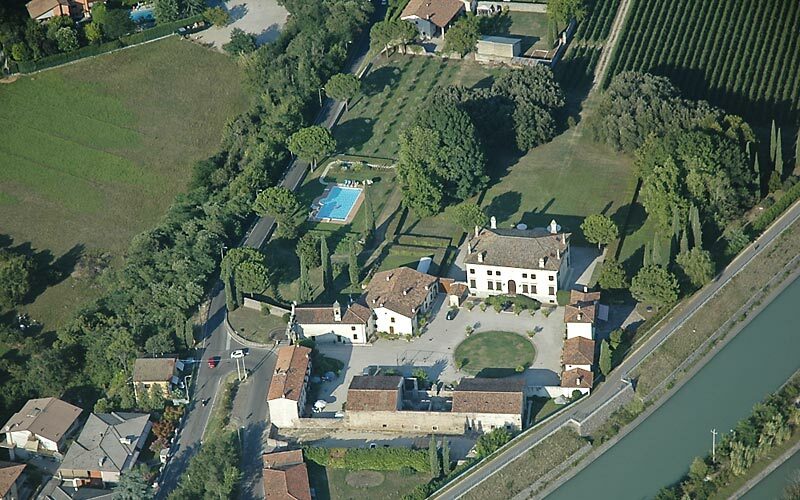 On the flood plains on the right bank of the river Adige, Villa Sagramoso Saccetti is a fine example of the country residences built for the aristocracy of nearby Verona between the 16th and 17th century. 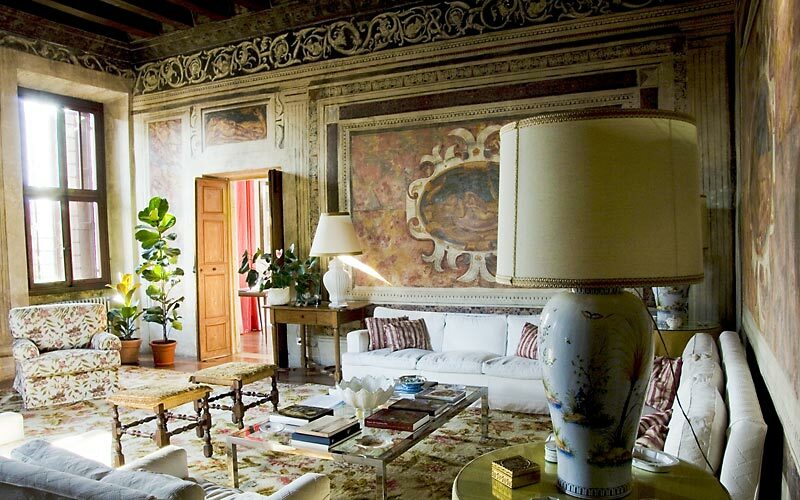 Owners, Chiarastella and Ludovica Sagramoso Sacchetti personally supervised the 50 year restoration of their much-loved family home, a home which now provides holidaymakers with a fascinating insight into the art and architecture of old-world Veneto. 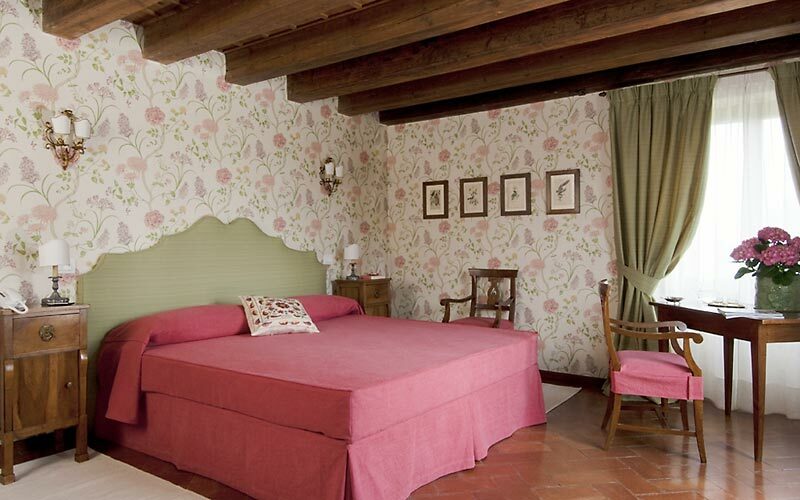 How do you imagine your dream room in the countryside just outside Verona to be? 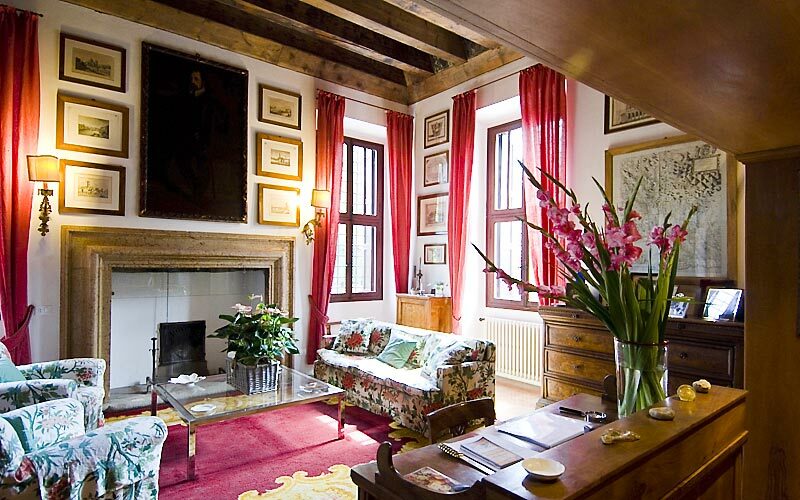 Each of Villa Sagramoso Sacchetti's romantic bedrooms and suites have been individually decorated with beautiful items of antique furniture, family heirlooms and period paintings and prints. From the windows, gorgeous views out over the gardens and surrounding countryside can be seen. If you like idea of staying in a period home, surrounded by the vine carpeted hills of Valpolicella, you'll love Villa Sagramoso Sacchetti! A great choice for lovers of the great outdoors, Villa Sagramoso Sacchetti is surrounded by 5 hectares of walled orchard, part of which has been planted with olive trees and grape vines. 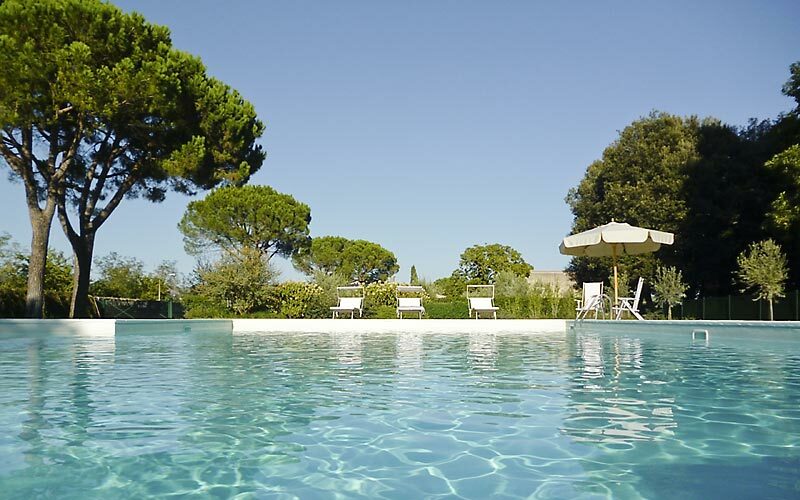 The villa's garden is the perfect place in which to while away the hottest hours of the day, lazing beneath the oak, lemon and cypress trees, or swimming in the saltwater swimming pool. 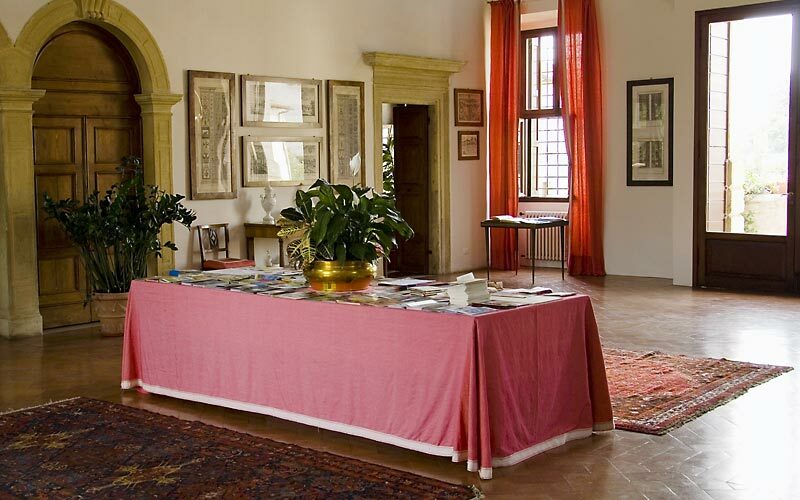 At Villa Sagramoso Sacchetti guests start the day in style, with a leisurely breakfast served in the dining room or in the garden, before heading off on a tour of the museums, historic homes, and churches of Valpolicella, guided by the art historian Riccardo Battiferro Bertocchi. 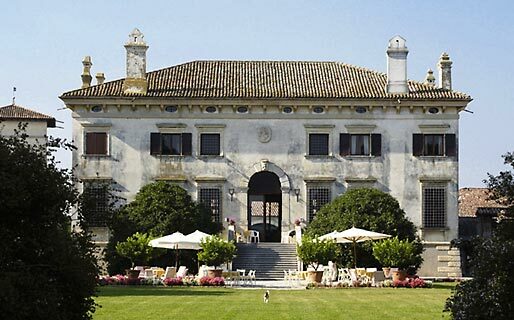 For those keen to learn about Veneto's excellent food and wine, the villa organizes wine tastings, cooking lessons and trips to the area's wineries. Fitness fans can book a gymnastics class or rent a mountain or city bike with which to explore the area (the villa is located next to a major cycle path which links Verona with Lake Garda). Eight kilometers. 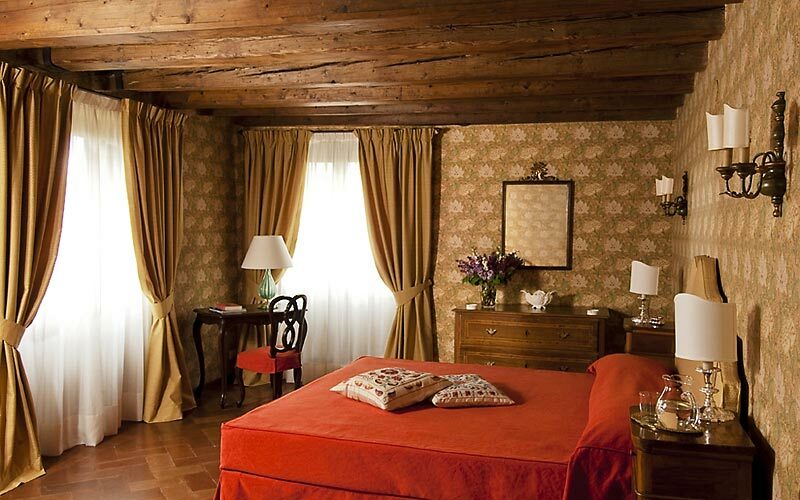 All that lies between Relais Villa Sagramoso Sacchetti and the city of Verona. 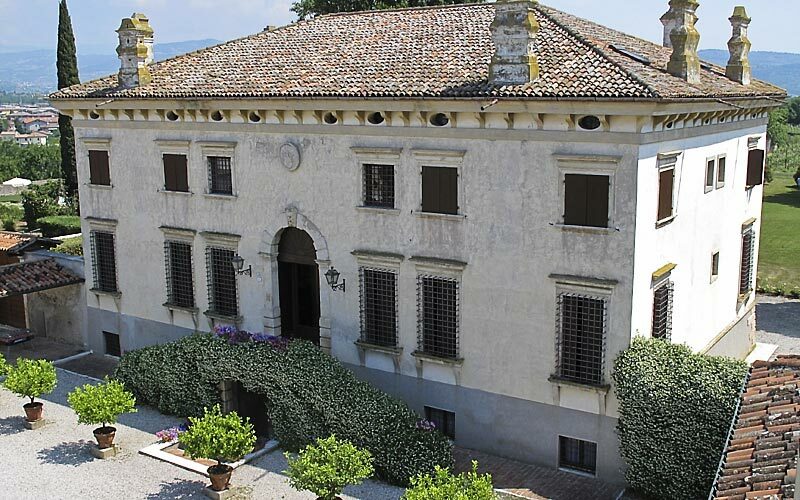 The villa is located in Valpolicella, one of the most beautiful corners of Veneto, and within easy reach of Padua, Mantua, Treviso, Venice and Lake Garda - this last a mere 13 kilometers from the hotel. A day to remember? Just 800m away from the villa, the Boscomantico Aereoclub and flight school organizes tours flying over Lake Garda, Valpolicella, Lessinia and Verona.